Joni Newkirk is a leading expert in the performance dynamics of consumer facing service industries, and a thought leader in the development of successful business strategies. She has over thirty years of experience leading multi-faceted organizations and managing large scale projects and excels in finding viable solutions to complex situations. Prior to founding Integrated Insight, Joni spent 20 years with Walt Disney Parks and Resorts, rising to the position of Senior Vice President of Business Insight and Improvement where she was responsible for managing and driving over $8 billion in revenue for worldwide theme parks and resorts, Disney Cruise Line, Disney Vacation Club and Adventures by Disney. She oversaw industry leading decision analytics and consumer insight practices within the areas of Market Research and Consumer Insights, Forecasting, Pricing, Revenue and Profit Management, and Industrial Engineering, helping lead the Parks and Resorts division to record revenue growth year after year. During her tenure at Disney, Joni led key initiatives for new product development, operational improvement and revenue growth within existing businesses at Walt Disney World in Orlando, FL, Disneyland in Anaheim, CA, Disneyland Paris, Hong Kong Disneyland, Tokyo Disneyland and for new development underway. Included were “Magic Your Way” (pricing strategy and new products and services), “Back to the Basics” (refocus on guest service as a key differentiator) and international growth initiatives for theme parks, adventure tours and cruise line operations. Prior to joining Disney, Joni held management positions in planning and development at both Lockheed Martin and Orlando Regional Healthcare System. She was principally responsible for developing the Certificate of Need to gain state approval for a Pediatric Open Heart Surgery program at ORHS’ hospital for women and children. In addition, Joni has served as chair of the Travel Industry Association research committee, helping influence the overall direction and impact the association has on the travel industry as a whole. 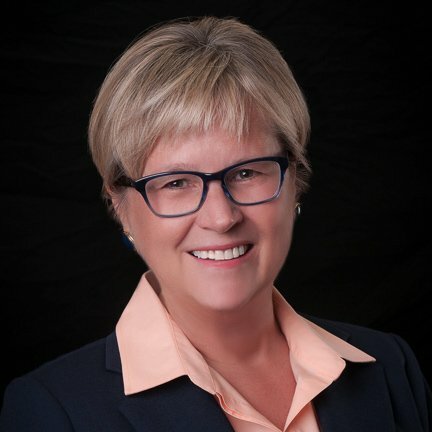 She has a BA in Statistics from the University of Florida and a MS in Industrial Engineering from the University of Central Florida and serves on the advisory board of both the University of Central Florida Rosen School of Hospitality Management and the University of Florida Online Master’s program in Hospitality and Management.